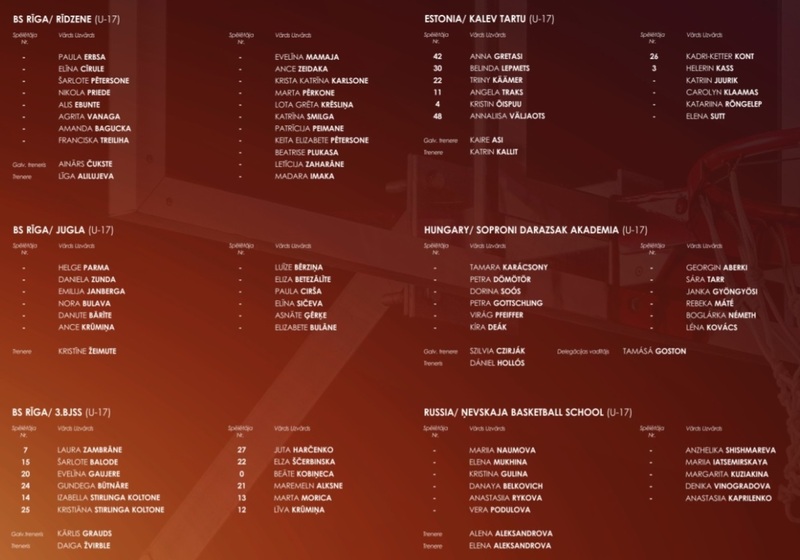 Uljana Semjonova Cup basketball girls tomorrow, 27 September. At the last minute before the tournament refused to participate the team's "Young Angeles Academy" from Slovakia. 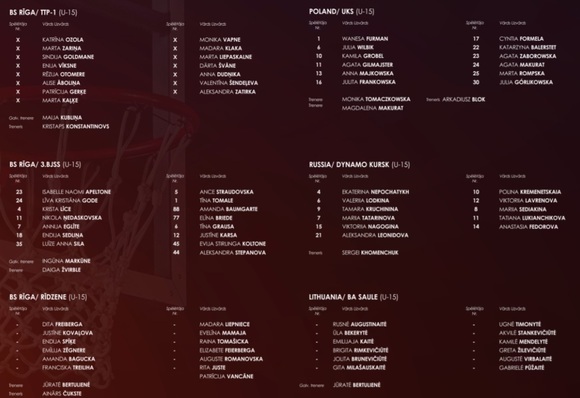 U-15 age group the team "BS Riga / Ridzene" from basketball school "Riga" replace team "Young Angeles Academy", but the U-17 age group replace team "3.BJSS from 3th children and youth sports school. We remind you that tomorrow in Sports center "Ridzene" 15.00 in the first game U-15 age group forces the tournament team "3.BJSS" against "Dynamo Kursk", but the U-17 age group in the first game will meet the team "BS Riga / Rīdzene" and "Nevskaja Basketball School" at the beginning of the game 15:30 in Daugava sporta nams.